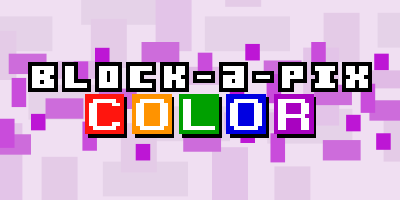 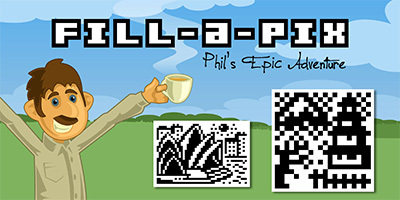 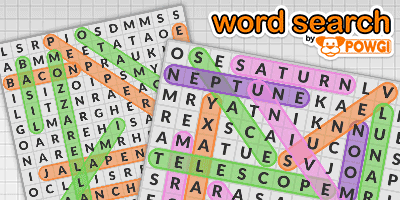 Enjoy six brand new POWGI word puzzles with this bumper collection of games. 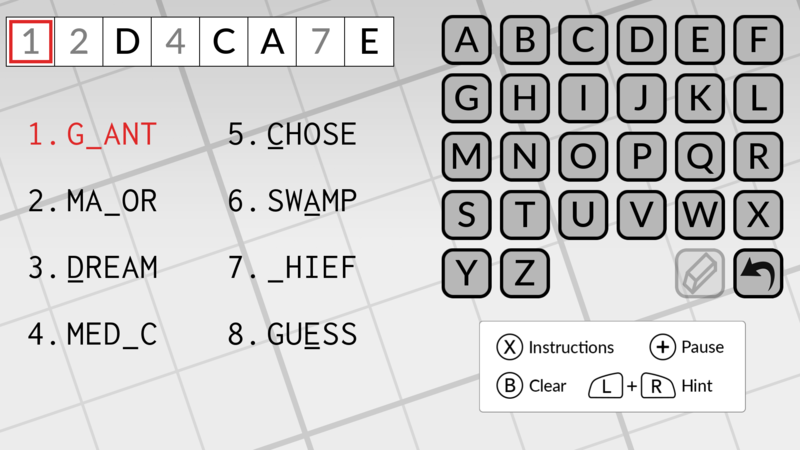 This time, the games share a common theme of logic and deduction. 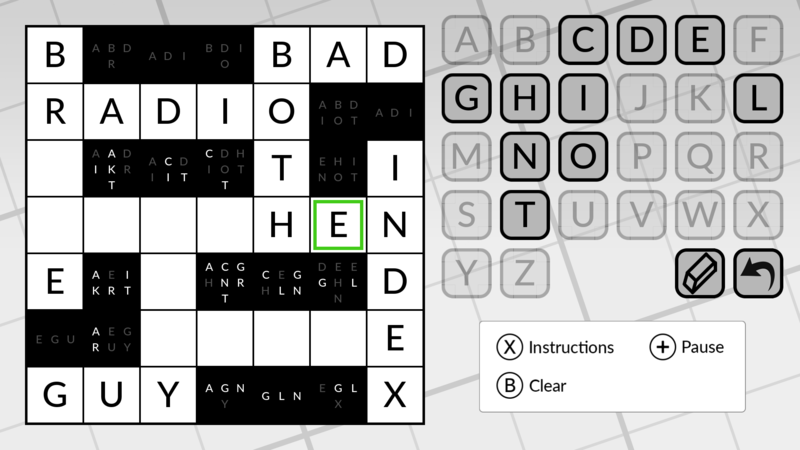 It’s sudoku with words! 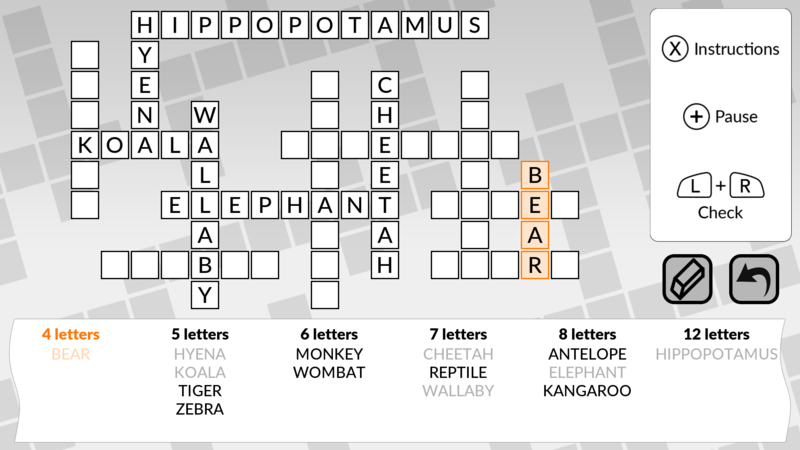 As an extra clue, one row or column will spell a word. 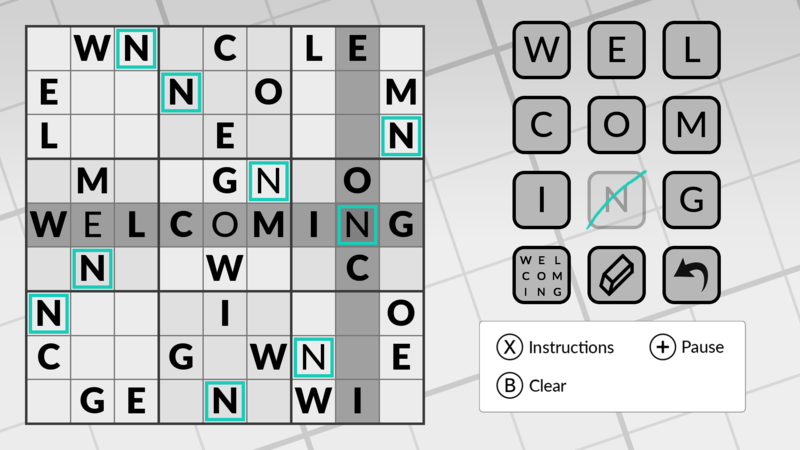 Drawing inspiration from Minesweeper, the clues tell you which letter can be placed in an adjacent square. 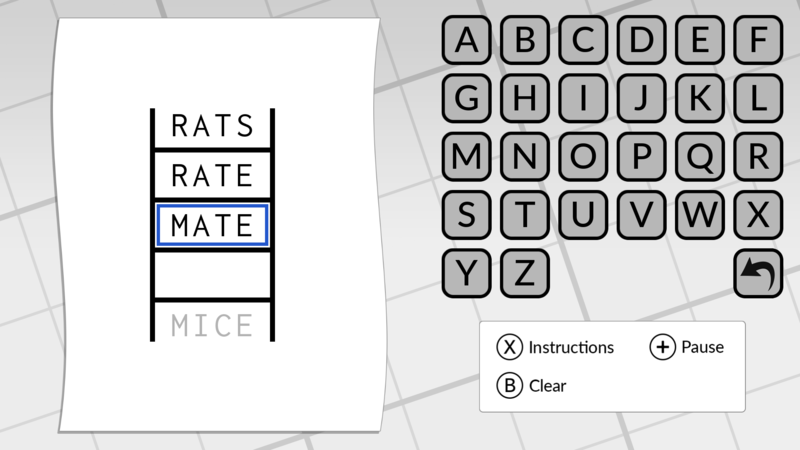 It’s a crossword-style puzzle solved using logic! 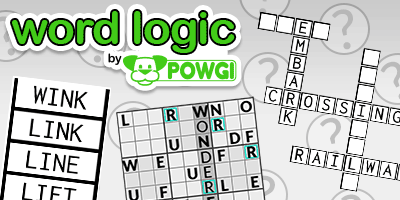 POWGI puzzles are all expertly hand-crafted for your enjoyment and puzzling pleasure!